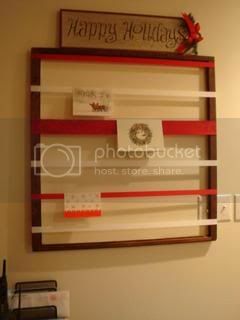 You are here: Home / Crafts / Christmas Craft Round-up! 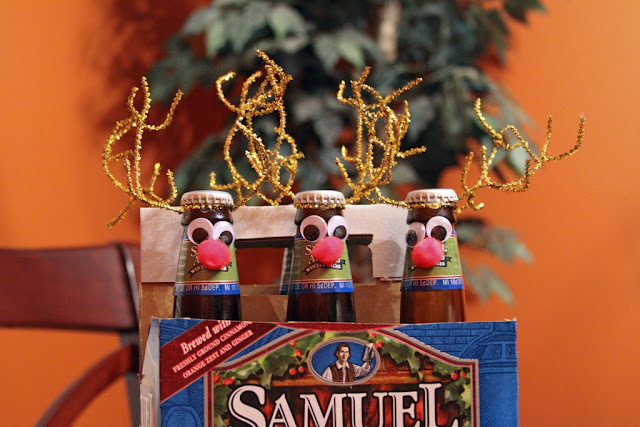 Of course, I am going to need a wreath for the door. Maybe a marshmallow one! These yarn balls looks so cute and can be customized to match any decor! 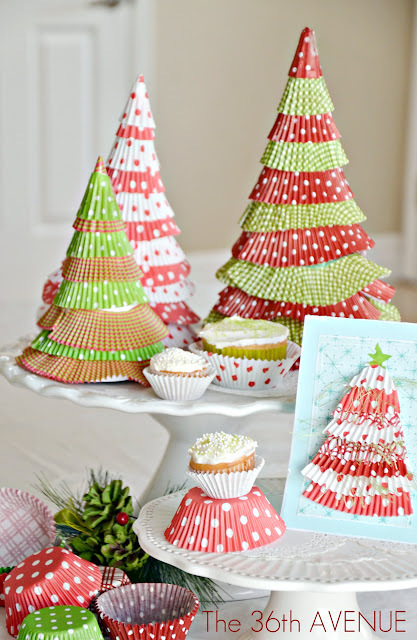 These cupcake liner trees are another cute way to decorate (and maybe even get the kids involved)! My Silhouette Cameo is scheduled to be delivered tomorrow. 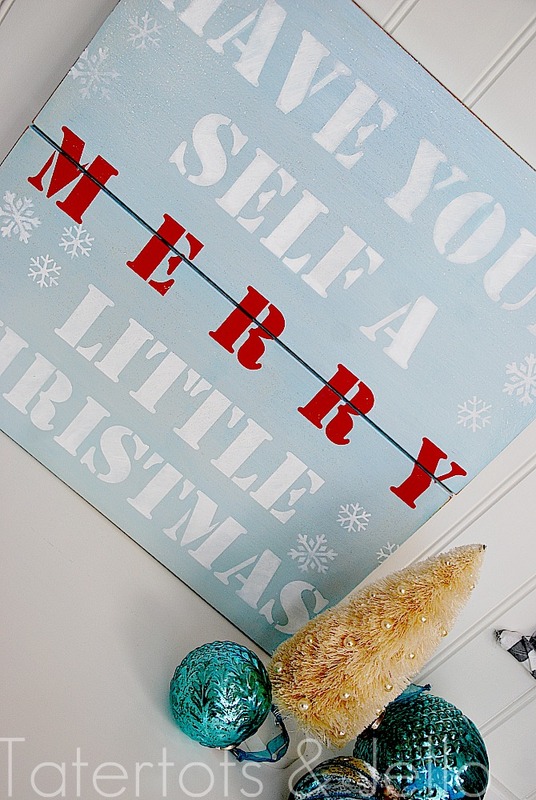 I might try to make something similar to this stenciled sign. Then, I think I will end on another easy note with homemade glitter Christmas ornaments. What is on your list for holiday crafting this year?